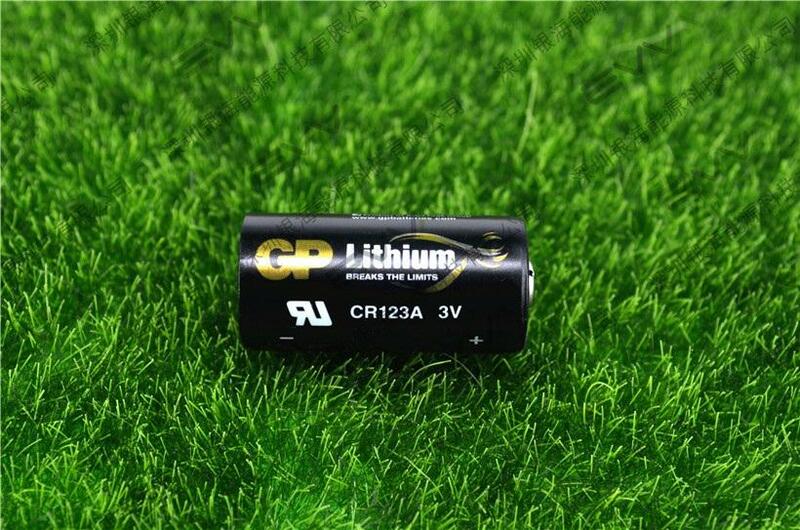 GP CR123A Lithium battery 3.0V 1500mAh. 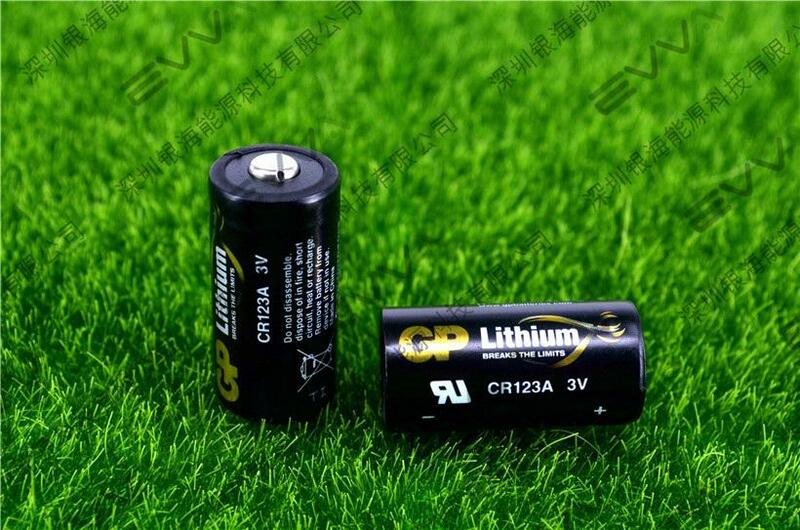 GP CR123A lithium batteries are able to quickly provide a high output, perfectly suitable for cameras and flashlights. 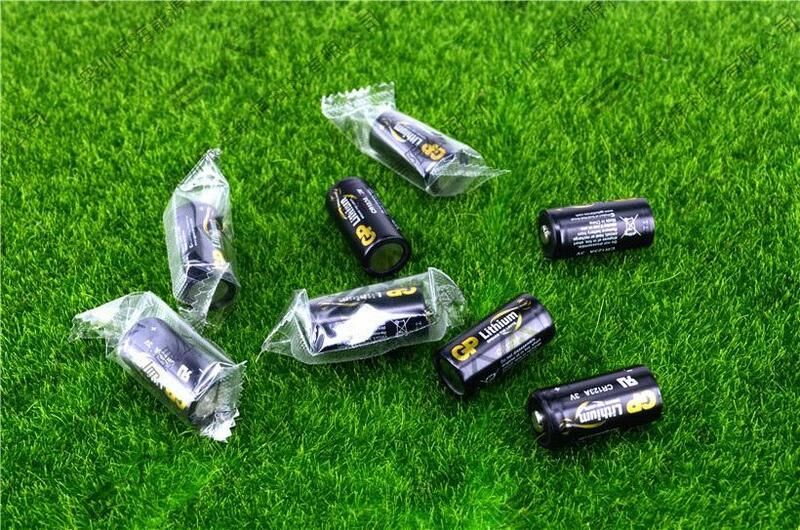 This sophisticated technology allows a shelf life of 10 years and delivers excellent performance even under extreme temperature conditions. 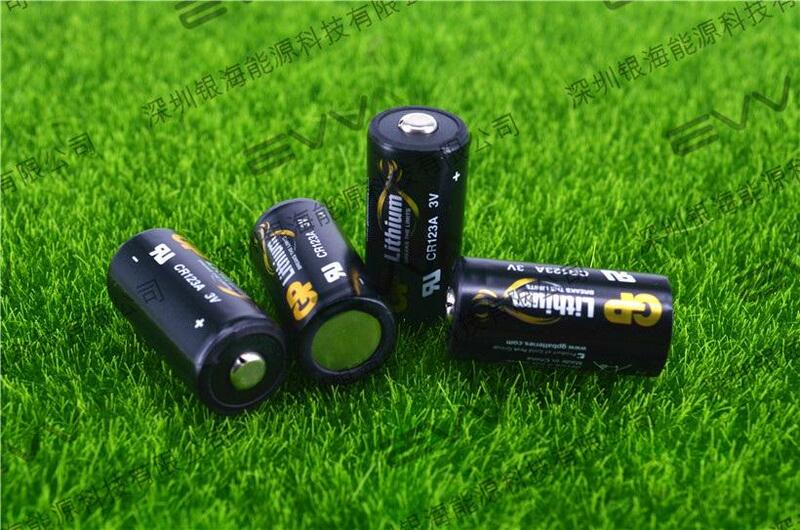 Application: Cameras, flashlights, memory, back-up, medical equipment,meters (gas/electric/water), photo flash, electronic guns, etc.